Three cheers for the 2012 finalists in the Veuve Clicquot Business Woman Award – here’s the list! 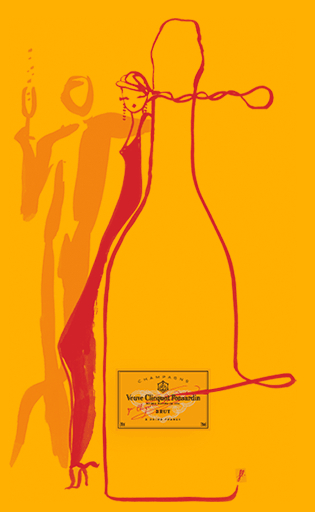 I’ve long regarded the Veuve Clicquot Business Woman Award, now in its 40th year, as “the” award to win… and not only because the winners get a bottle of Grand Dame every year, for life!! Apart from that, it is the first international award created specifically to recognise the contribution that women have made to business life, with finalists coming together each year in Reims, France, from 16 countries. In addition to the financial results and commercial success of the nominees, judges around the world take into consideration a number of other important factors such as each business’s commitment to the community, employees and the environment. The Australian winner of the Veuve Clicquot Business Woman Award 2012 will be announced on International Women’s Day, Thursday 8 March, 2012, at a lunch attended by 100 of the country’s most influential businesswomen. I’m sending my best wishes to all the finalists – with a line up like this, you’re clearly all winners already. It’s just a pity you can’t all win the prize in this one! ← Do 90 percent of women still change their name on marriage?